Key components, token information, and more details regarding what to expect for launch on April 15. For the month of our mainnet launch, we’re showing our community what Aergo is really about: through the “4/19 campaign”! This is the first article part of the series, giving more information regarding the Aergo mainnet. Token Utility? Token Economy? Staking Rewards? It has been eight months now that we have been working long and hard to build a blockchain protocol that provides the performance and reliability necessary to run the Aergo main network. The Aergo main net is the central hub of the Aergo platform. It allows disparate side chains on the platform to communicate with each other using a permissionless-public layer for trustless settlement and immutable data anchoring. It acts as a core component to the network and underpins Aergo’s hybrid blockchain architecture design: creating new business models and revenue streams for all kinds of businesses and developers. Aergo’s main network will be an open, permissionless system. A decentralized one: that any developer or business user can interact with to build new kinds of applications and services. It will be the public infrastructure to run business applications and services that, going forward, connects third-parties in ways that reduce costs and increase efficiencies in all industry sectors. The launch of the Aergo main network means that the beginning of this vision will now slowly turn into a reality. It all starts now. The Aergo main network is being created as The Backbone for Business. Providing an efficient, hybrid blockchain infrastructure is what we have put our focus towards. The mainnet will act as a central hub for an internet of business and consumer-focused permissioned blockchains tailored for specific use cases. As a broad platform, Aergo hosts both crypto-centric decentralized applications as well as enterprise-IT solutions. It provides developers with a compelling case for building applications and enterprises a compelling case for deploying cloud solutions on the platform. We have many stakeholders that we anticipate will be participating in the network. This includes the Aergo Organization, partners, block producers, application providers, the community, and enterprise clients. The Aergo Organization plays a key role in the Aergo Main Network. As a non-profit dedicated to Aergo’s success, the Aergo Organization leads the long-term growout plan for the main network and collaborates with strategic partners to make its visions a reality. The goal of the Aergo Organization is to ensure that the open-source network and ecosystem succeed and sees meaningful adoption. To mutual benefit, Aergo’s partners will create new business opportunities using the blockchain. Blocko, formerly a private blockchain solutions provider for enterprise clients, put significant resources towards developing Aergo. In return, Blocko was able to ensure it has access to a truly high-performance, full-stack, hybrid blockchain platform to use for its future implementations and to extend its existing ones. Already with a large market share in South Korea, Blocko will see a slew of new opportunities with a truly high-scale, open, and trustless architecture. Our community, one of the most important pillars to the Aergo project, will help spread the word about the platform. They will take the responsibility of staking tokens to help validate our network, and steer our ecosystem in the right direction, democratically. Block producers will host the network as well as the microservices provided in the IT platform. They will be rewarded with fees; paying the network’s maintenance costs. We plan to support block producers in our network’s early stages through a variety of incubation programs. Application providers and enterprise clients will create real growth of the Aergo open-source ecosystem and blockchain network. By utilizing our architecture; our software; our protocols; our platform, they will capture true value, which will translate into the Aergo coin. They will complete the self sufficiency cycle the Aergo network needs in order to thrive. Not all of Aergo’s planned features will be included in the main network at this time. We plan to further improve the token fee model, and we look to grow out our block producer ecosystem to shift the Aergo network into a more mature state as time passes by. Additionally, there are some features we plan to add over the coming months. Our network will mature. The mainnet launch is just the beginning and we anticipate that Aergo will grow through a number of phases: (1) Incubation, (2) Acceleration, and finally (3) Liberation. Eventually, Aergo will evolve into a stable and decentralized network. 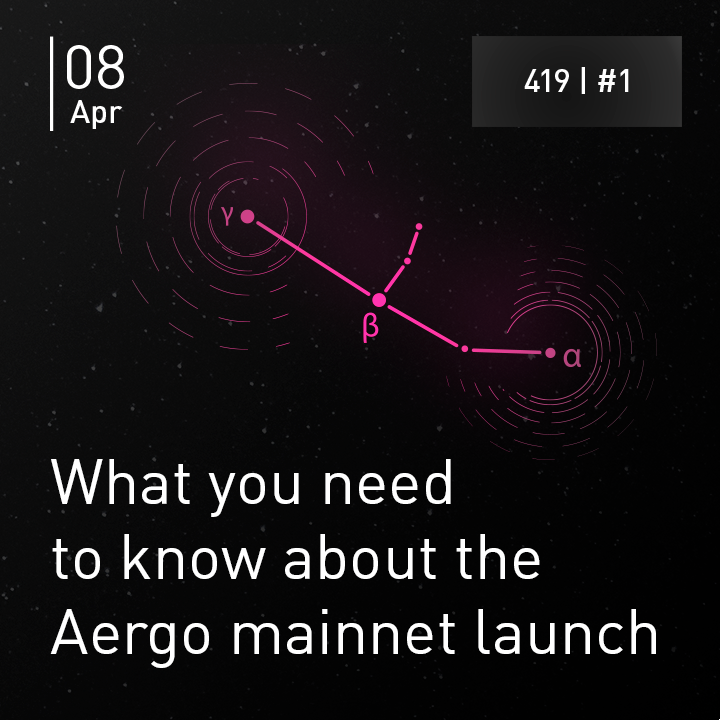 We will publish an article explaining the phases of the Aergo mainnet post-launch in the coming weeks. In this section, we’ll summarize the major components of the Aergo main network. A full list and more detail can be found on our developer guide at docs.aergo.io. We chose Byzantine Fault-Tolerant Delegated Proof of Stake (BFT-dPOS) to achieve the quality of service (QoS) that we think is key. It will provide a high maximum throughput and stable average performance. It achieves finality by implementing an irreversible block height. The block producers creating blocks on the main network are a key consideration factor here. The initial phase of the network, the Incubation Phase, will have ten to thirteen block producers. Eventually, we look at have twenty-three, as we advance into more advanced phases of the network (again, a full article explaining this will be released over the course of the 4/19 campaign). The block creation interval is one second. With BFT-dPOS, wehave achieved a peak of 20,000 and an average of 6000 to 7000 experimental transactions per second (TPS) on our test network. Smart contracts on the Aergo main network are based on the Aergo Lua language. Aergo Lua is a Lua smart contract language, typically with support for SQL-like syntax. However, SQL is not included in this launch for the public network. SQL can still be used for permissioned chains connected to the main network and on our SQL testnet, though not on the main network. The feature itself is complete, though we must take extra consideration for token utility before applying it to the main network. A new integrated development environment (IDE) is available. 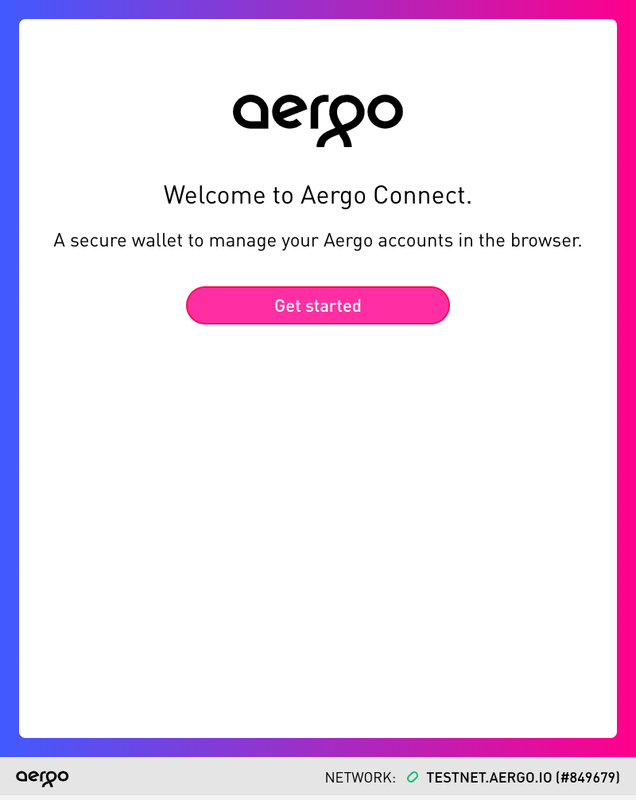 We thought that users may need an easy-to-use gateway to begin building on Aergo. As such, we now provide the Aergo IDE for Atom. Developers can test and deploy smart contracts easily right inside one of the most popular code editors. The IDE provides a rich UI that makes it easy for developers to use the Aergo blockchain without using command line tools or writing extra code. Our browser wallet will be provided in this release as a Chrome and Safari extension. The browser wallet has built-in management of native Aergo coins on the network and provides access to functions like staking and voting. We intend to release a new multisig wallet smart contract as well at a later time. Aergoscan allows you to see transactions and the network status in real time. It also allows you to perform smart contract queries. Other features pushed out alongside our last major release, our testnet, were: Named Accounts, Advanced Client Framework, Hub-Enterprise, Merkle Bridge Verification, and Smart Contract Templates. Token utility is an area that is performed by code at the base-layer protocol level. Decisions regarding this are managed by the technology committee at the Aergo Organization. Token utility is implemented to stabilize and secure the network. The main purpose of the Aergo native coin is transaction fees; for incentives and for Sybil protection. We have adopted a fee model to stabilize the network. The token also supports voting through staking to encourage decentralization of the network. Votes are however not the only factor considered when selecting block producers to create blocks. Votes will determine the outcome of proposals created by the Aergo Decentralized Autonomous Organization (DAO) for changes in protocol parameters and the project roadmap. We have adopted a gas fee model (gas price and gas limit) as well as a minimum fee policy. The gas price and the minimum transaction fee is controlled by the protocol parameters, and if necessary, can be changed in the future by the Aergo DAO. More detailed information regarding Aergo’s fee model will be covered in a separate document. The token economy in general is a comprehensive concept, and even more so complicated for a platform that includes both crypto-centric decentralized applications and business blockchain solutions. The Aergo Organization’s ecosystem committee will publish a detailed document explaining the token economy according to the ecosystem plan. Right now, the Aergo coin exists as an ERC-20 token on the Ethereum blockchain. So how do we turn this token into an Aergo native coin? Typically, a team would conduct a snapshot and swap conduct a one-way swap from the ERC-20 token to the mainnet token. But what if instead, we take advantage of the innovative Merkle Bridge, one of Aergo’s core technological components? With Aergo being a platform that supports interchain transfers of tokens and assets, we inevitably will have an ERC-20 token state of the Aergo coin and a native coin state on the Aergo main network. As such, we have decided to adopt a hybrid token model early on. ERC-20 token Aergo coins will be used for liquidity, and will be traded on exchanges. 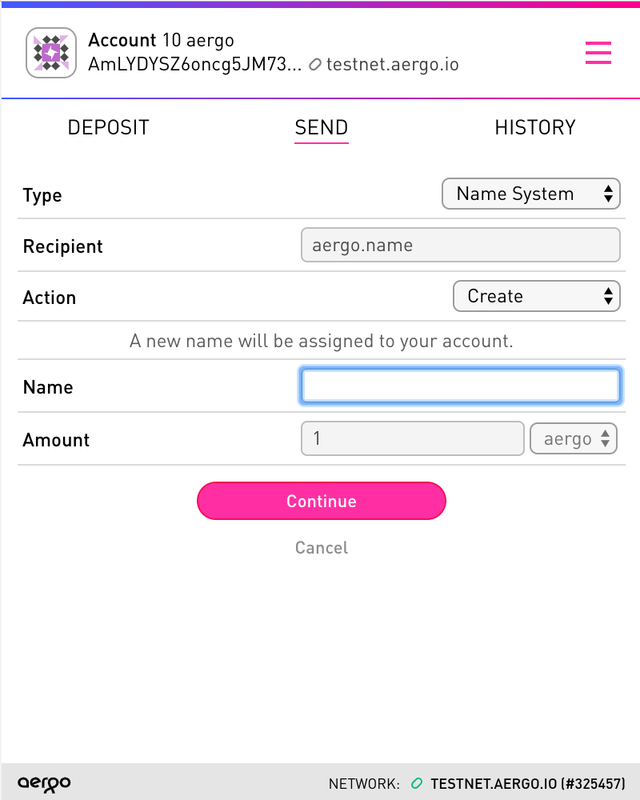 Aergo native coins will be used for utility on the Aergo platform. Those that want to purchase Aergo coins to use them on the network will purchase ERC-20 tokens. 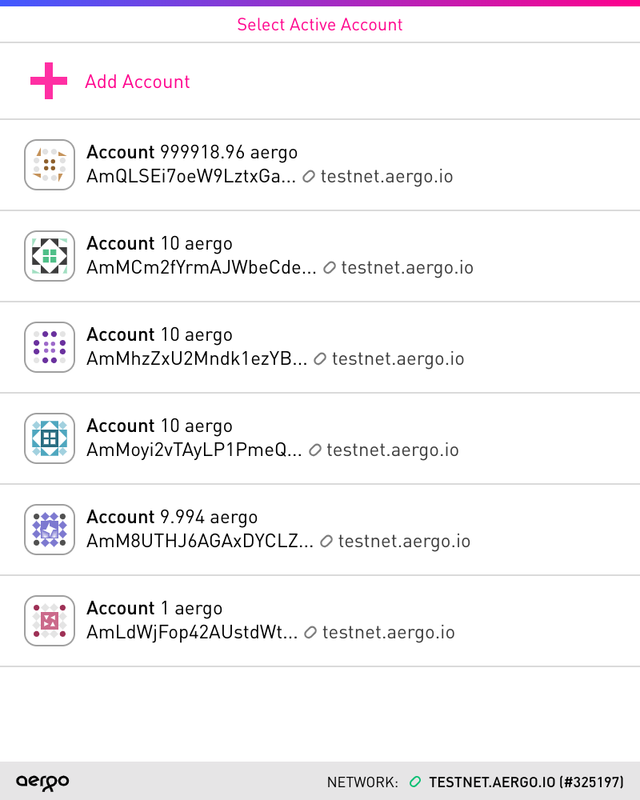 Then, you would use the Merkle Bridge between Ethereum and Aergo to send your Aergo ERC-20 token to your Aergo main network wallet, thereby receiving Aergo native coins. Most likely, we’ll open up our token bridge after taking steps to verify functionality and iron out any bugs. We may begin with a one-way swap to transfer Aergo ERC-20 tokens to the Aergo main network, then implement a two-way swap later on. Please stay tuned for more announcements regarding when bridge contracts will open up. We have a few steps before launching our mainnet: First, completing all features intended for our main network rollout. This is a check! Next, confirming our list of block producers. The network begins in an Incubation phase: this will be detailed in a full article later on in the 4/19 campaign. Thereafter, we will perform a series of test scenarios and rehearsals before launching the mainnet. On April 15, at 14:00 KST, we will launch the network. We will record the launch and share it with our community. We wanted to provide SQL smart contracts and database features in the main network at launch, however, it has proven to be difficult to implement on the main network. You can get a glimpse the feature on our SQL testnet and you can still use SQL on permissioned chains connected to the main network, though on the public network itself things are more complicated. We have to consider not only providing the functionality but also effective resource utilization with our token economy. We do anticipate that we will find a way and will work hard to implement it. Democratic voting on our network is very important. We want our community to play a strong role in securing the Aergo network. The DAO system will determine the direction of development of the Aergo Organization’s Tech Committee and tune network parameters (i.e., fees, gas price, block producer election). You may even vote for and against the development of additional token utility. The DAO system goes live in the Aergo mainnet’s third and final post-launch phase. A new language is also being developed that is more layered and stricter than Aergo Lua. Unlike Aergo Lua which is deeply linked to LuaJIT for performance, ASCL will use WASM as its VM and adapt to various languages. Strict type checking and SQL grammar will be embedded to provide a new development experience. The Aergo Hub will be the service layer of the Aergo project and will be an important component of our token economy. The Aergo Hub will be divided into two categories: Enterprise-oriented services and open-service oriented services. Enterprise-oriented services will focus on monitoring and management to help expand the Aergo ecosystem, and open-service oriented services will make it easier to activate the main network, deploying hybrid chains and facilitating interchain communication. If it’s possible to support SQL on our blockchain, why don’t relational database management systems provide decentralized consensus and conflict resolution? This is an idea that was sparked by this thought. We’ve begun building out a new product with this idea, and we intend to apply it to a variety of different industries. More information will be released throughout the course of the 4/19 campaign. The launch of Aergo Main Network is the beginning of Aergo’s coming journey. What comes next is real adoption. Bringing in new clients slowly, transferring over the existing ones. Growing out the ecosystem, building out our partner network, and initiating our developer community efforts. Aergo’s mainnet launch is the centerpiece to all of this. It will be the underlying platform to underpin Aergo’s hybrid blockchain concept.